Mr. Cunningham specializes in complex and class-action business litigation, with an emphasis on antitrust and unfair competition issues. He has litigated antitrust and consumer protection cases in federal and state courts and the ICC international court of arbitration. He has defended companies against claims of price-fixing, monopolization, attempted monopolization, boycott and other exclusionary conduct, anticompetitive corporate acquisitions, tortious interference and breach of contract. He worked for ten years at Sheppard Mullin Richter & Hampton, where he was an associate in the antitrust and trade regulation practice group and represented Fortune 500 clients in the consumer electronics, semiconductor, media, telecommunications and credit card industries. Mr. Cunningham has broad experience in complex business litigation, with a focus on competition issues. 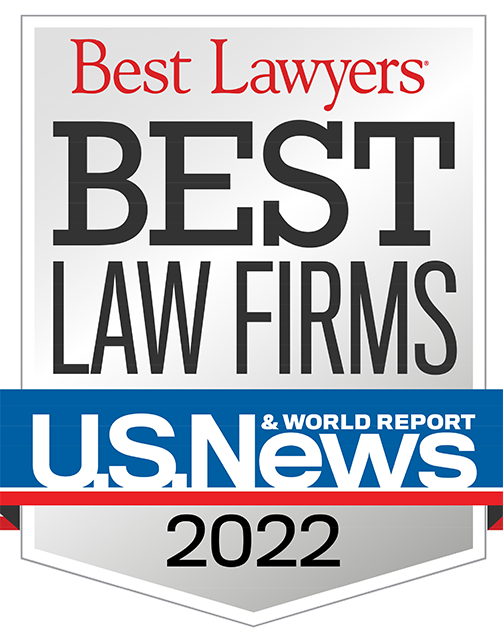 He has represented and advised Fortune 500 clients, including clients in consumer electronics, semiconductor, media, telecommunications and credit card industries. He has represented and advised clients in federal and state court regarding claims of price-fixing, monopolization, boycott and other exclusionary conduct, unfair competition and anticompetitive corporate acquisitions. 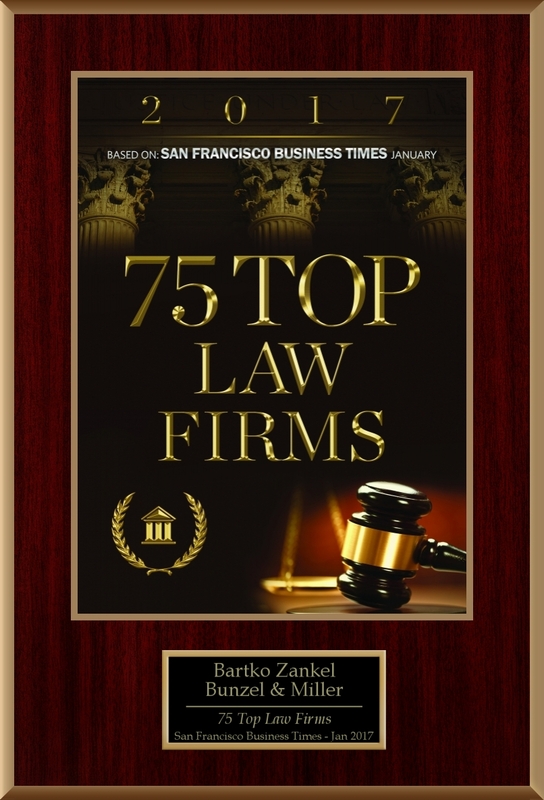 Copyright © 2018 Bartko, Zankel, Bunzel & Miller, A Professional Law Corporation. All rights reserved.